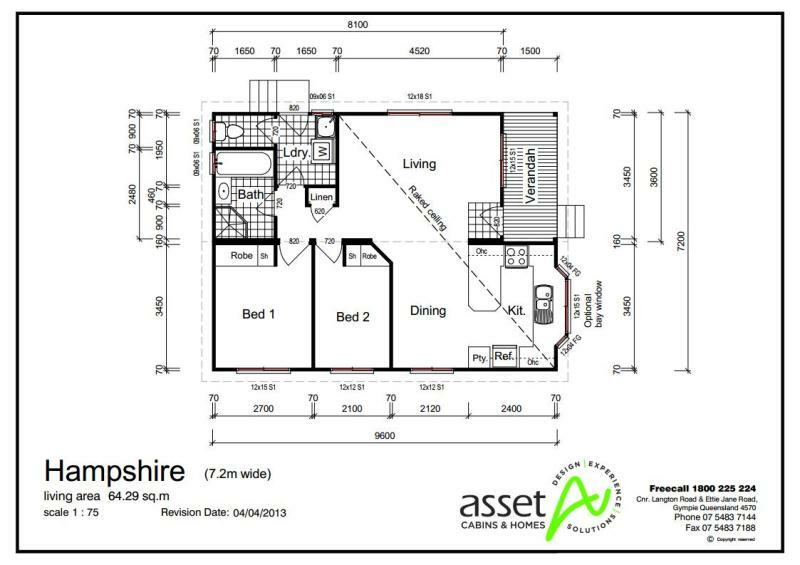 Hampshire is a two-bedroom premium relocatable home with a full measure of style. It’s apparent as soon as you enter the spacious open-plan dining/living area featuring a dramatic raked ceiling, and reinforced by the fully equipped kitchen with a pantry and double sink. 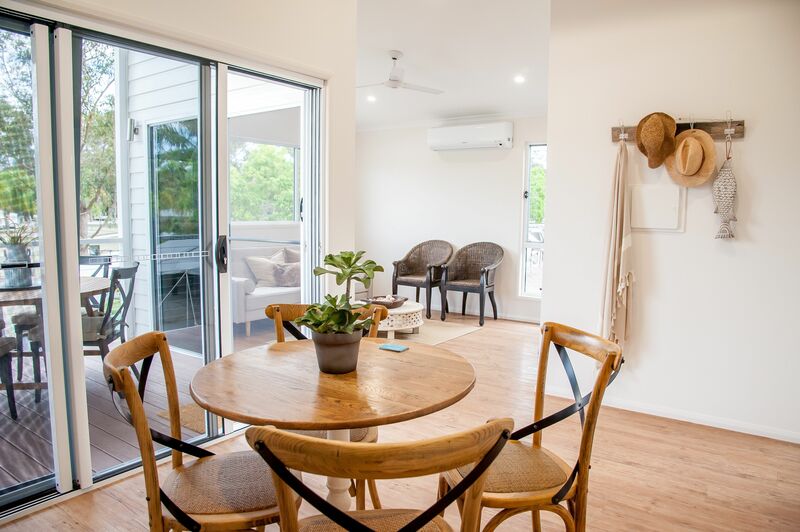 The two generous bedrooms have built-in wardrobes, while the separate bathroom, toilet and full-sized laundry add to this compact home’s appeal.